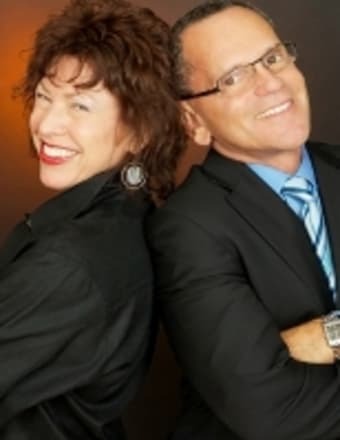 Ricklie Stone & Ron Waxman are SeattleResults.com. Contact us for THE RESULTS YOU NEED. Global Internet Exposure - Affiliated With More Than 16 Web Sites (in 12 Languages) to Extensively Market Your Property! Ricklie Stone and Ron Waxman are SeattleResults.com!